Friday Faves | Fit Girl. Happy Girl. Tons of great stuff on the interwebs this week, but my Friday Faves seems to be completely devoted to track (runnerd alert, my apologies). I never ran on my high school track and field team (I was a tennis girl) but since I started running in March 2012, I’ve become a certified track nerd and this week the USA Outdoors National Championships are happening out in Iowa. The following faves pretty much wrap up my love of the sport and total geekdom over this week’s festivities. The Evolution of a Fangirl – This post on Oiselle’s blog by Sarah OUaL completely summed up my sentiments toward Nationals this week. 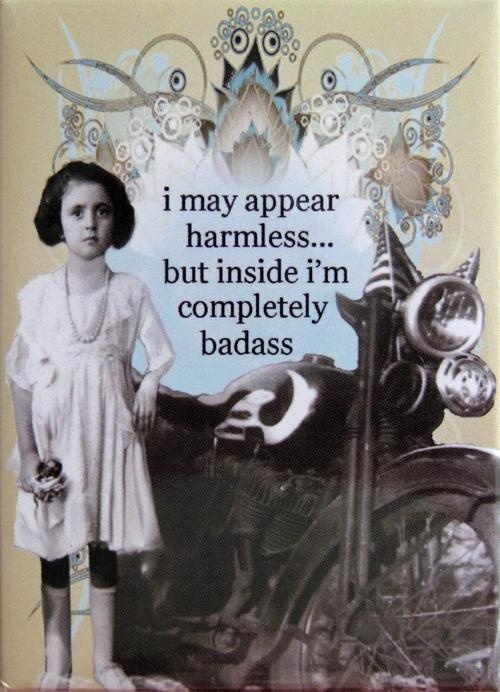 Basically, Sarah, you described me in this post. I totally get where you’re coming from. OMG, a Baby! 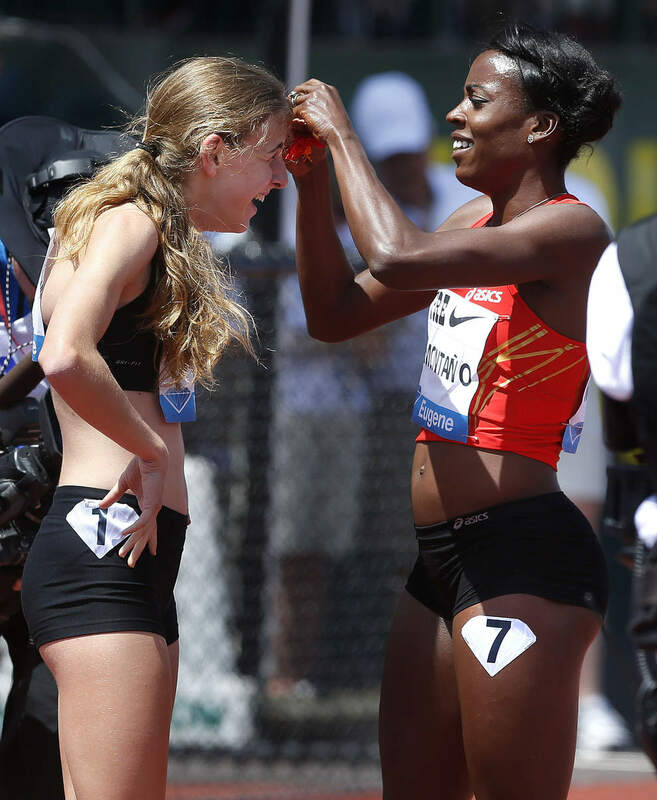 – Lauren Fleshman, track star extraordinaire and stuffed jalepeno aficionado, wrote this awesomely hilarious and endearing post for RW this week. If you haven’t read it yet, you should. I haven’t written a Friday Faves post in quite some time but this week, the Interwebs impressed me enough to bring back the weekly tradition. 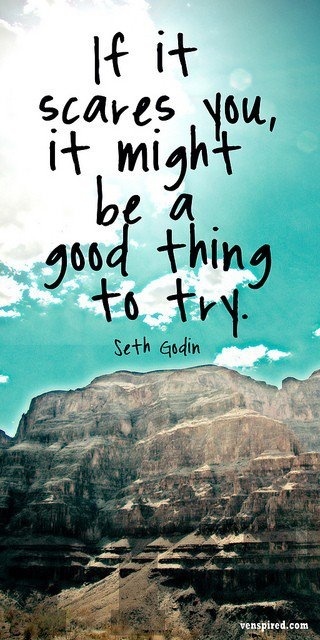 So, I hope you enjoy this post and the things I found interesting this week. 1. “How you choose to celebrate [life] is up to you.” From this incredibly inspiring video by Arc’Teryx. 2. 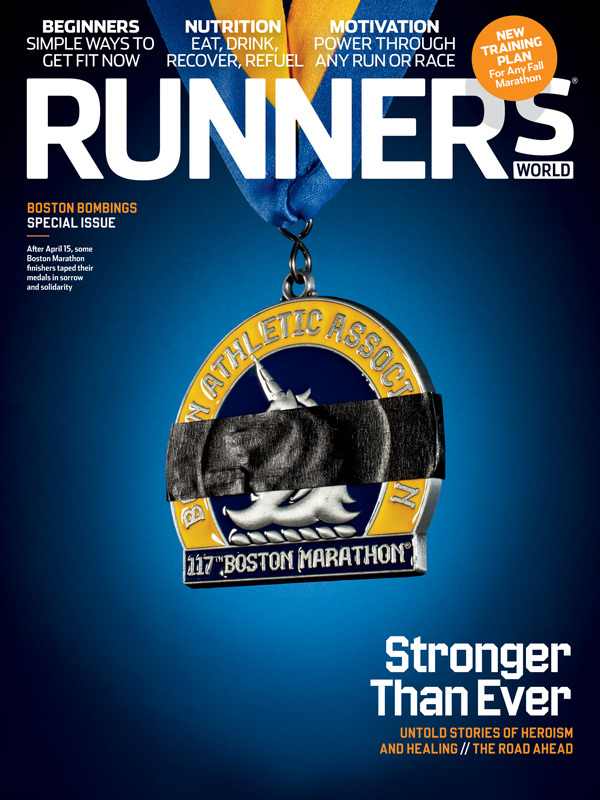 The Runner’s World iPad issue for our July Boston Marathon special is on sale on iTunes now. The issue is digitally enhanced with audio, video, animation, and more content not found in the print issue. Honestly, it’s really incredible and if you have an iPad, I promise you won’t be disappointed. You can buy it in the iTunes store now. 3. Confusing What Can “Work” with What Works Best: Revisiting CrossFit Endurance via Jason Fitzgerald of Strength Running. I really liked this post and the one before it. It tackles the contentious issue of whether or not CrossFit Endurance is a good strength training regimen for runners. Short answer: according to Jason, it’s not. And I have to agree with him. 6. 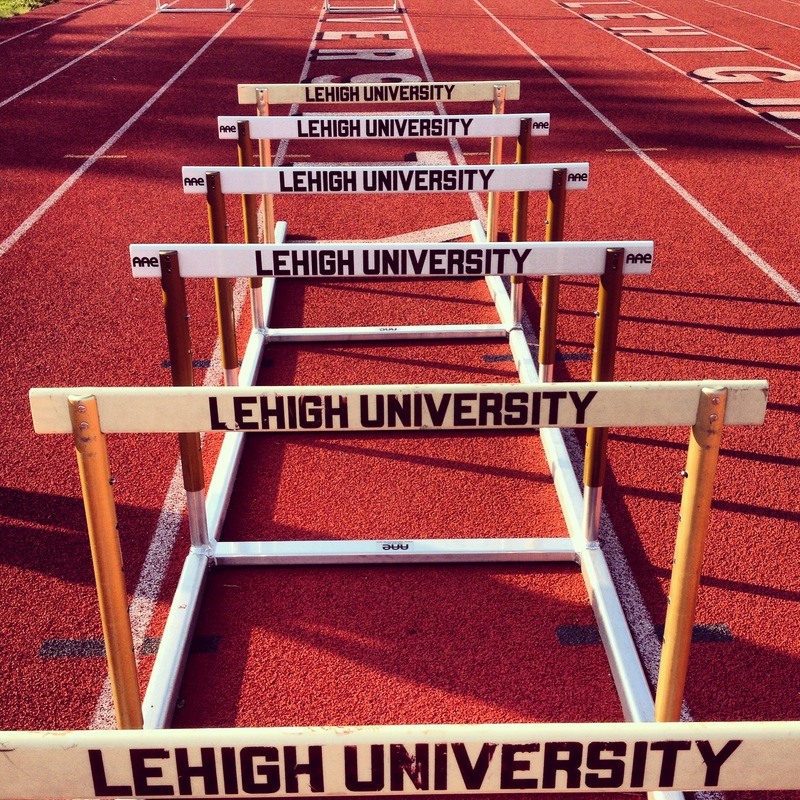 This past Wednesday was National Running Day and I celebrated the way I celebrate every other day, by running. But I went to intervals and decided to channel my inner Mary Cain because who could forget this moment from last weekend? 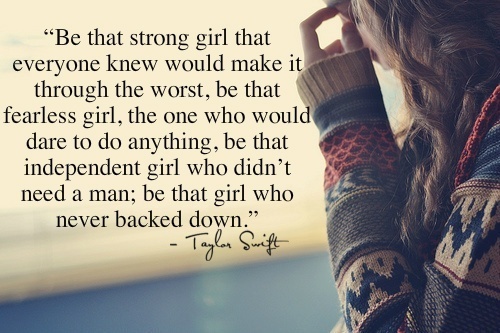 I’ve had a bit of an emotional week and while I know a lot of people don’t like Taylor Swift (I like her) this quote really spoke to me and has helped me not get sidetracked by people from my past. I hope it can help some of you too. This weekend I’ll run 16 miles, my longest distance ever, as part of training for Big Sur. Sixteen WHOLE miles! That is a lot of miles. I’m scared but grinning in anticipation at the challenge. I wrote a post yesterday asking you to help a former colleague of mine and incredible journalist, James Foley, who was kidnapped in Syria while on assignment and has been missing for six months. Please take a few minutes to add your name to the list and join the appeal for his release. 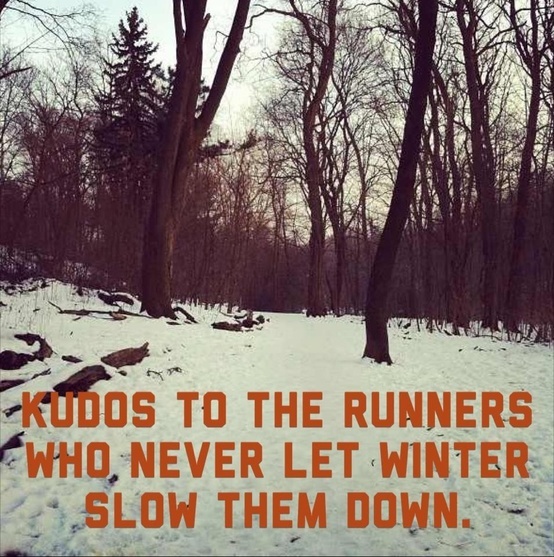 If one of your New Year’s resolutions is to get faster (me, me!) then you should definitely read these tips from Teri at A Foodie Stays Fit – 7 Ways I Significantly Increased My Running Speed via A Foodie Stays Fit. As for my favorite run this week, it would have to be my 12-miler on Monday. The run felt amazing and as effortless as a 12-mile training run can feel. I’m so ready for the runDisney Half-Marathon next weekend! 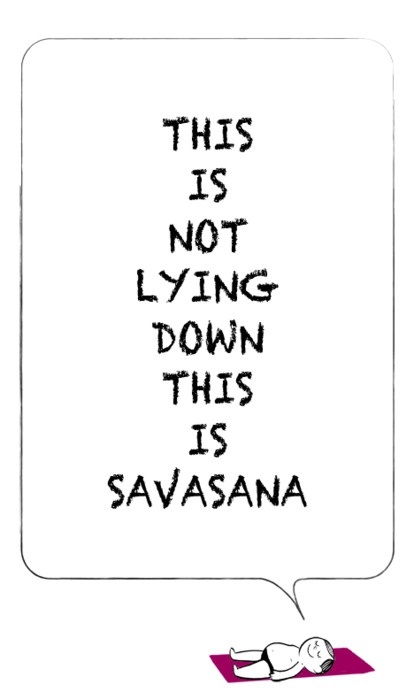 This is how I’m going to make 2013 count. 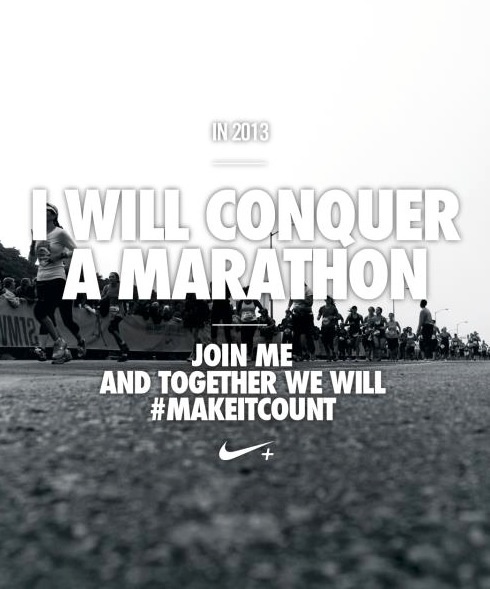 How will you #makeitcount?